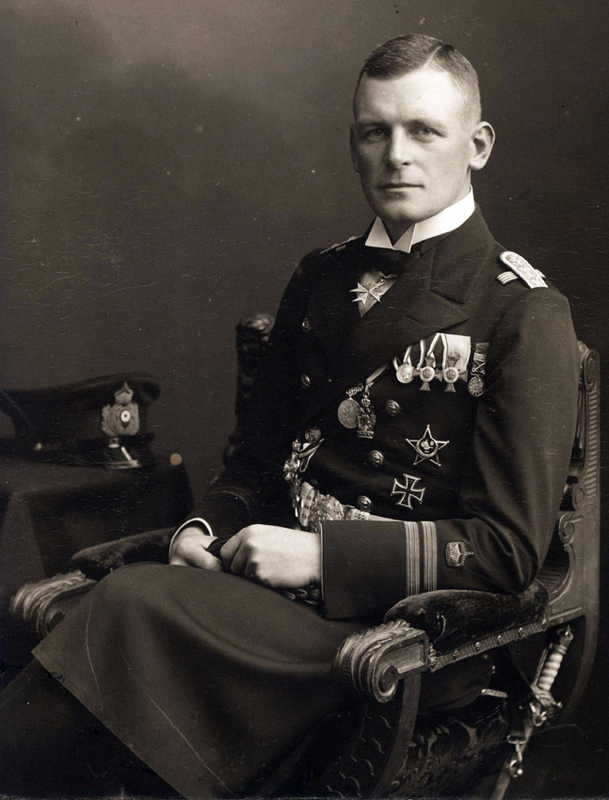 … Max Valentiner, one of the ablest and most ruthless commanders in the German submarine service, brought U38 to the narrowing of the shipping lanes in St George’s Channel (between Cardigan Bay and the Tuskar Rock lighthouse, Ireland). Over the next 24 hours, the submarine would sink 10 merchant ships and fishing vessels causing the loss of two lives. THORNFIELD, 488 ton British steamship belonging to Liverpool and on passage from London to Peel, Isle of Man (NPRN 273139);http://www.coflein.gov.uk/en/site/273139/details/THORNFIELD/ . 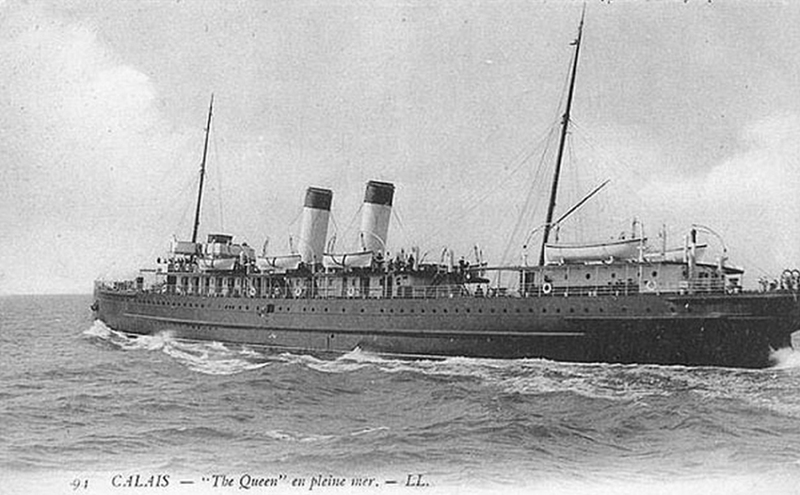 THE QUEEN – built on the Clyde in 1897 by Ailsa Shipbuilding Company and owned by John Hay & Sons, Glagsow. The steamship was sunk by the guns of U38. The ISIDORO was the first Spanish-owned vessel sunk by a German submarine and the loss brought protest from the Spanish government. Germany had come under strong pressure from America, after the sinking of the LUSITANIA on 7 May 1915, to modify its whole submarine campaign, with a promise that liners would not be sunk if engaged in no hostile act. The sinking of the ISIDORO alienated another neutral nation. With the whole political situation so delicate, the German Admiralty despatched secret orders for submarines to confine themselves to ‘cruiser warfare’; i.e. submarines were to surface to search for merchant ships and ensure that crews were in a place of safety before sinking the ship, unless the ship had shown ‘persistent refusal to stop … or active resistance to visit or search’. However, U38 continued southwards after the 17 August, to join U24 and U27 in the Western approaches. These three submarines continued to sink ships between southern Ireland and Ushant on the French coast, bringing the total losses for the year to a peak in this month (121 ships sunk and five damaged). Each event a tragedy for the crews and shipowners concerned. Remembering those who gave their lives for their country and who have no grave but the sea. *Note: the duties performed by a Donkeyman could be different on every ship, but generally they were responsible for the operation and maintenance of assorted ship’s machinery, other than the main engines, particularly smaller steam boilers and donkey engines used on deck for anchor windlasses and bilge pumps.